I’m also excited to announce that I will be participating in The 11th Queering Up Misconceptions, LGBTQ life in gaming Panel on Sunday 1/20 from 3:30pm to 4:30pm in the Falcon Theater. The panel is set up as a Q&A, and I’m thrilled to have the opportunity to answer your questions. 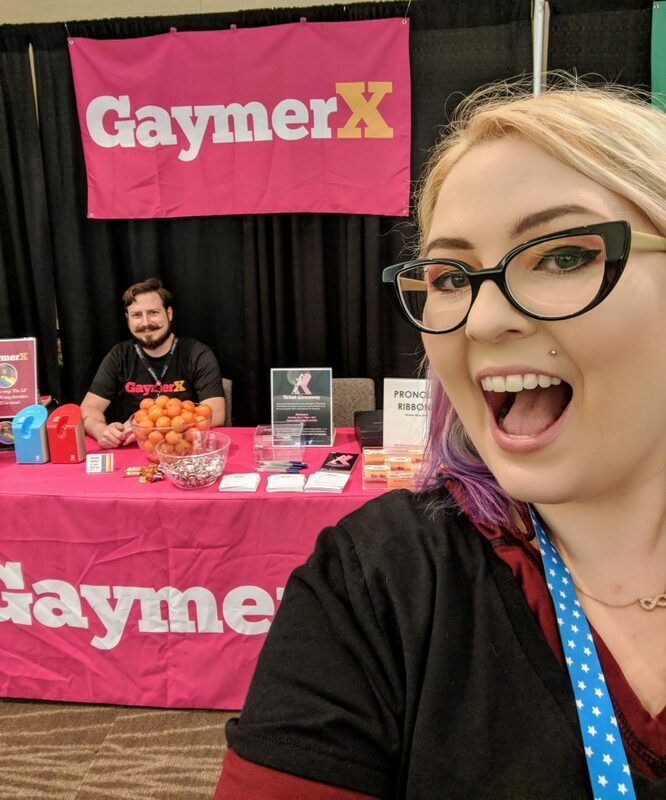 PAX South is shaping up to be an awesome event and the whole GaymerX team is anxious to meet the queer gaming community in Texas. See you there! !